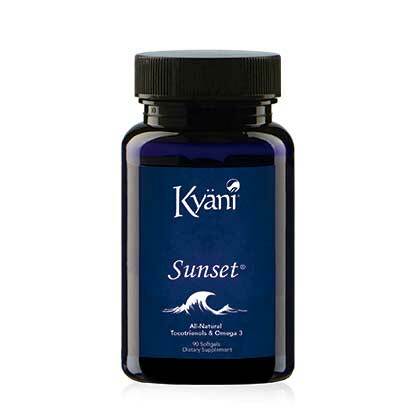 Kyani Philippines – Buy Direct from the Manila Distribution Centre! 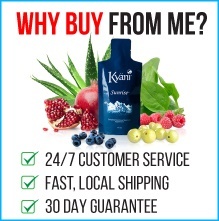 Buy Kyani products from Kyani Team Genesis and all orders are shipped securely by Kyani in Manila. 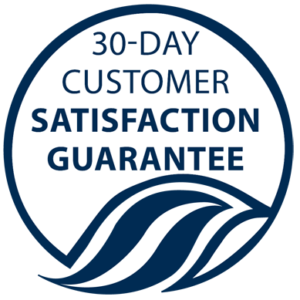 Most orders arrive in just 2 to 3 working days. The prices listed below are in Philippine peso. 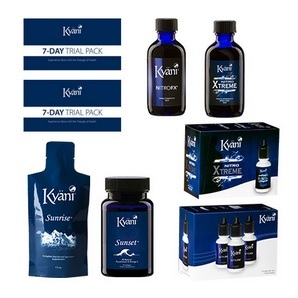 Kyani Philippines offers a 100%, 30 day money-back satisfaction guarantee (less shipping charges) on all products purchased by customers. Full details can be found here. We ship orders to Manila, Angeles, Antipolo, Bacolod, Bacoor, Cabanatuan, Cabuyao, Cagayan de Oro, Calamba, Caloocan and all other parts of Philippines. Looking for the full range? Download the full list of Philippines products here. 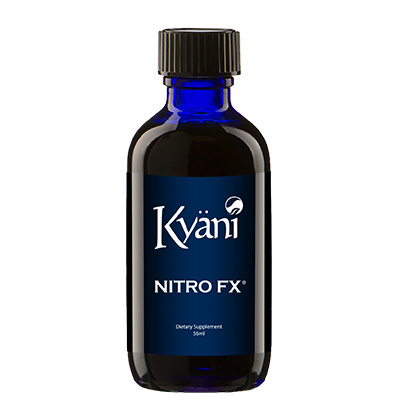 Note: If you are having issues buying Kyani products in Philippines using a mobile phone or tablet, it is recommended you use a PC or laptop. 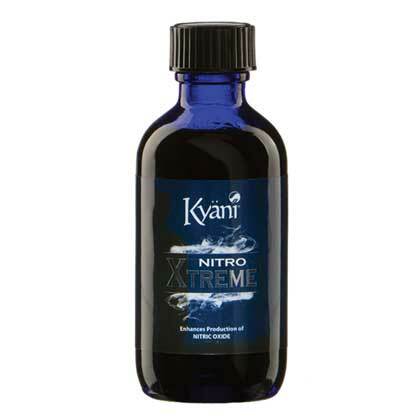 Alternatively, please email info@kyaniteamgenesis.com.au for assistance. 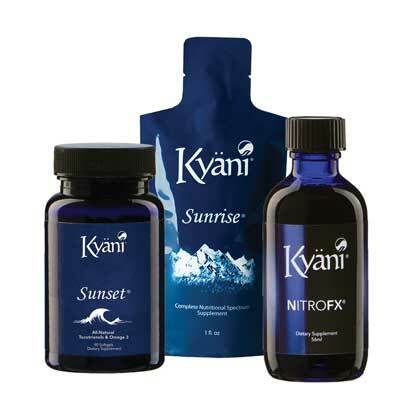 Our #1 most popular Philippines product pack! 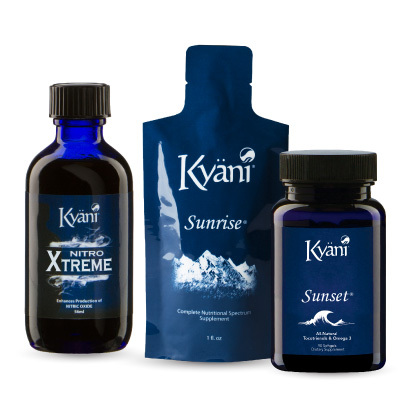 This pack comes with Sunrise, Sunset and Nitro Xtreme for one low price. The Philippines has a large range of enrollment packs for both distributors and customers who want to get the best value for money. To view the full range, click the Shop Now button below. 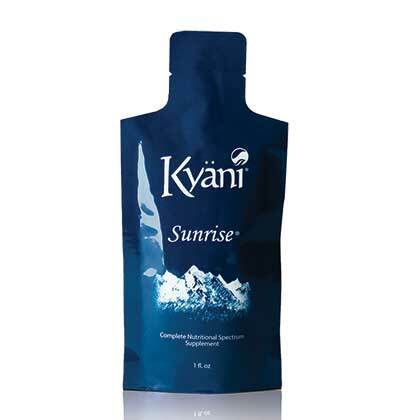 If you’re interested in joining our team, you can download the Kyani Philippines compensation plan here or contact us for more information. We’re experienced professionals in the network marketing industry and can help you achieve your health and financial goals.